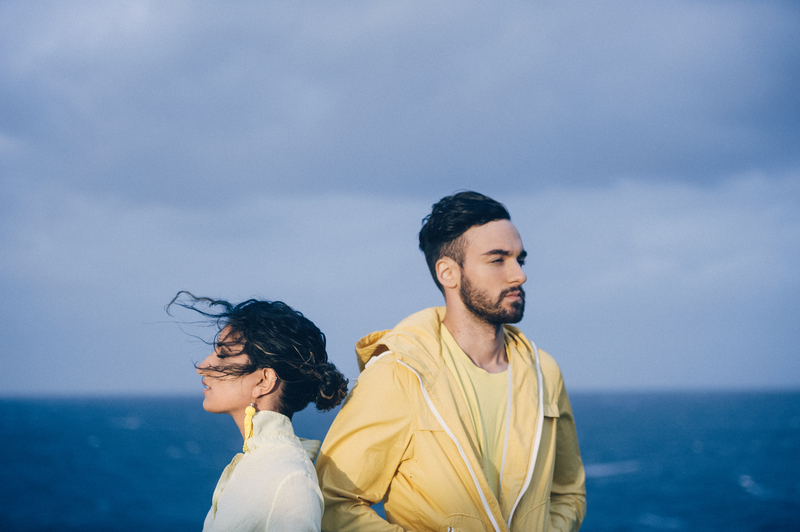 Parissa Tosif and David Ansari are the Sydney-based independent electronic duo, Vallis Alps. Since releasing their independent self-titled debut EP in Jan 2015, the pair’s mesmerizing tunes peaked at #1 on Hype Machine upon release, topped charts and received heavy radio airplay worldwide. On the strength of their music alone, Vallis Alps were named as triple j Unearthed, AIR and FBi Radio feature artists and were included as Zan Rowe’s ‘Song You Need To Hear’ on CBC’s Public Radio Picks. 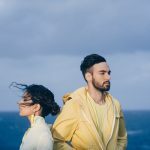 They also continued to make their mark on the Aus iTunes Electronic Album and Singles Chart for ‘Young’ at #2 and #23 respectively, debuting in the Top 100 Australian ARIA singles chart – an impressive feat for a new independent act. As the year continued, the pair went on to complete sold out tours in Australia, London, Paris and the U.S., including festival plays such as Splendour In The Grass, Groovin The Moo, SXSW, The Great Escape and more. More recently, they released an official remix for Troye Sivan’s ‘Ease ft. Broods’ which has clocked over 250k plays, with their own music now sitting at over 30+ million streams online. In 2016, the pair released ‘Fading’, their first single from their forthcoming sophomore Fable EP. Off the back of one song alone, the pair have toured the National Falls Festival and sold out their biggest tour dates yet across North America and Australia, including four back to back shows at the Corner Hotel in Melbourne and two shows at the Metro Theatre in Sydney. In 2017, the band released their second single ‘East’ and their celebrated Fable EP. The pair have since taken to the road, touring the release at festivals around the world including Falls Festival (Aus), Lightning In A Bottle (US), Splendour In The Grass (Aus), We The Fest (Indonesia), Reading & Leeds (U.K.), North Coast (US), Listen Out (Aus), Oh Yes (Aus) and Spilt Milk (Aus), as well as 35 sold out headline dates across the U.S., U.K., Canada and Australia. Native Tongue is excited to announce the signing of Sydney/New York-based duo Vallis Alps. Native Tongue will represent Vallis Alps’ catalogue in Australia and New Zealand. The last 12 months has seen the duo release their second Fable EP, and singles ‘Oceans’ and ‘So Settled’, and complete an impressive run of 35 sold out headline dates and festival sets worldwide. “When I first heard ‘Young’ I had to learn more about Vallis Alps. Who had written this song that is at once a chill out classic and festival anthem? Parissa Tosif and David Ansari was the answer. Together, they make perfect ear-worms and we are very excited to welcome this talented duo to the family.” says Native Tongue’s MD Jaime Gough.